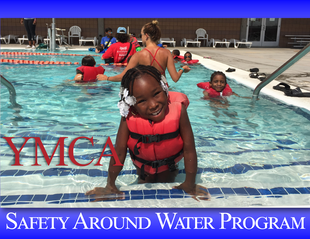 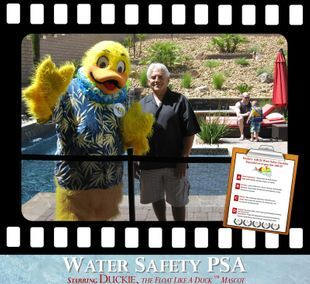 Paragon Pools and Float Like A Duck are proud Sponsors of the YMCA of Southern Nevada Safety Around Water Program in collaboration with the Boys and Girls Club. 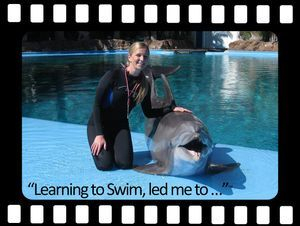 Learning to Swim... 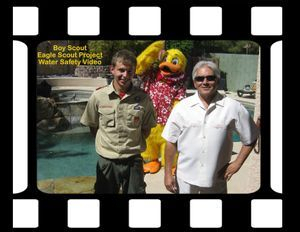 Led me to! 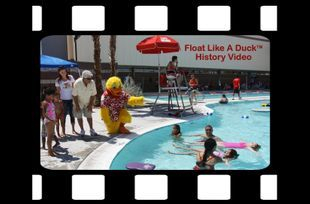 Award-winning PSA series in English and Spanish discloses how learning to swim led many to achieve their career, academic and sports goals! 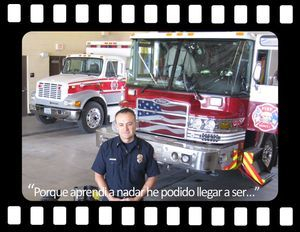 Spanish version of the award-winning PSA series. 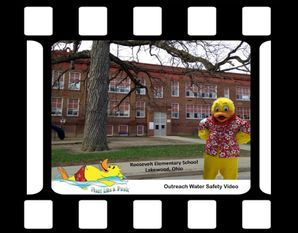 Water Safety PSA made special for the faculty, students and families of Roosevelt Elementary School, the video was shown at a school assembly. 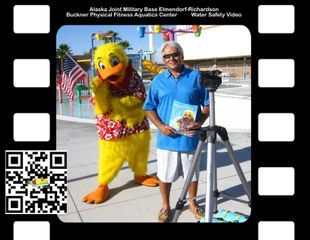 Duckie made a special PSA for Joint Base Elmendorf-Richardson in Alaska service personnel and their families.